We are proud to announce that Tamara Magel, Managing Director at dxFeed Solutions, is shortlisted in the Startup professional of the year category of Women in Technology and Data Awards 2018. Tamara is leading a team of talented engineers, who along with the core market data delivery business, develop a number of innovative projects, such as Market Scanner, Virtual and Augmented reality trading and analysis platform, and Zooming User Interface. dxFeed stores direct market data feeds from a variety of exchanges in the US and Europe and delivers tick-by-tick data in a consolidated format via simple and efficient API with very low latency. dxFeed Solutions is a subsidiary of Devexperts, its parental company. Today it has grown into a separate business and is headquartered in Munich, Germany. 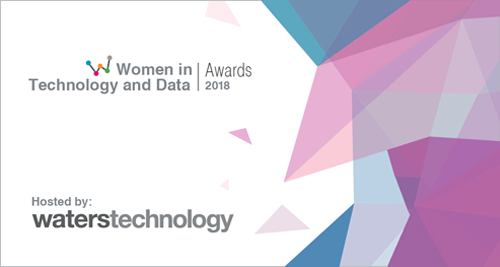 WatersTechnology’s Women in Technology and Data Awards recognizes, promotes and celebrates the contribution that women make across the capital markets, specifically in the data and technology industries. The Awards ceremony will take place at the Marriott Hotel Regent’s Park in London on the afternoon of Friday March 9, 2018.